Kneisley Painting understands that business can’t stop for a paint job. So we do everything we can to work efficiently to complete our projects on time, on budget, and with minimal interruption to your business functions. For Publix Supermarkets, we painted 10 of their stores throughout the Carolinas. Because each had a strict 6-month construction deadline, we were given only 1 week on each to complete all interior and exterior painting—and we met every deadline. At UBS Greenville, we painted, varnished and installed fabric coverings without interrupting day-to-day operations. At Wofford College’s Organic Chemistry Lab, students and professors were able to continue their research even as we painted all exposed metal, ductwork and pipes as well as walls, doors and frames. At the Cowpens Fire Department, we painted ceilings, walls and trim without interrupting any of their emergency response services. These are just a few of the examples of our commitment to staying on schedule and allowing your business to continue operations. Contact us today to discuss how our painters can work within your scheduling needs. Located on the third floor of the Roger Milliken Science Building, this project was completed on schedule and without interrupting day-to-day activities of this unique facility. 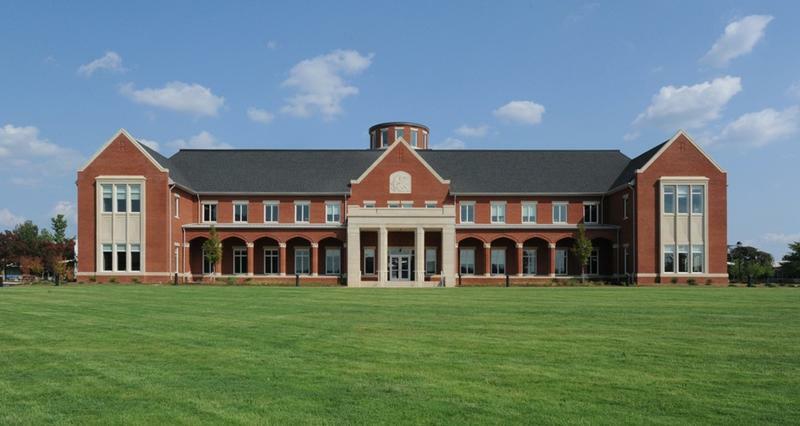 All paints and specialty coatings had to contain low voc content and comply with all criteria of the US Green Building Council and its core LEEDS program. At the end, working as a team, we were able to reach LEED Gold Certification. 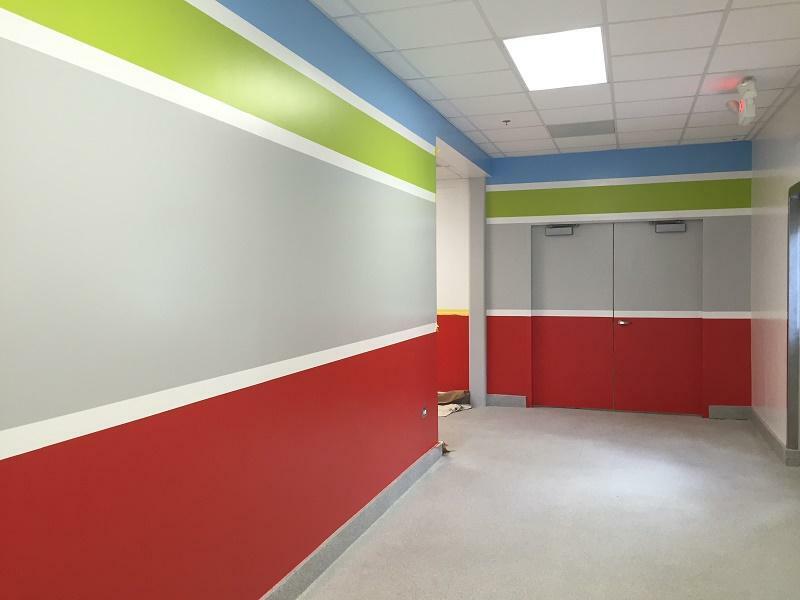 We were hired by Haemonetics in Union, S.C., to paint the interior and exterior of their production facility. 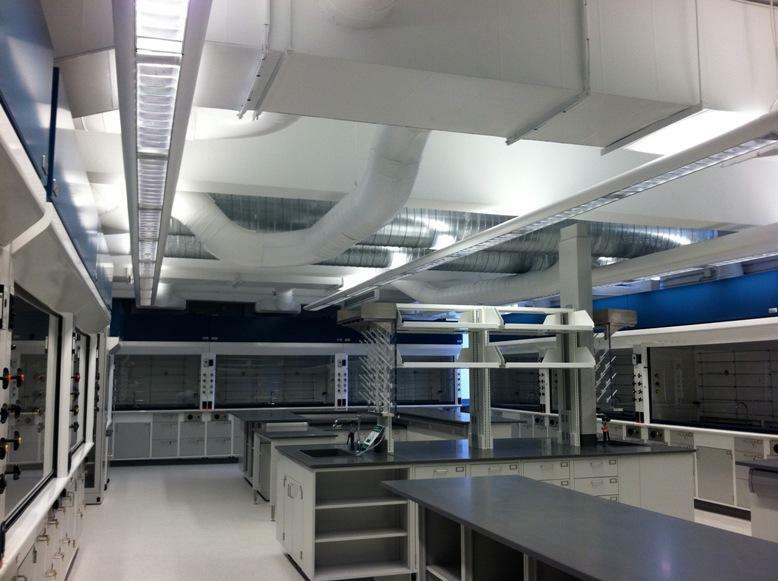 This production facility required high-performance coatings and meticulous color schemes.